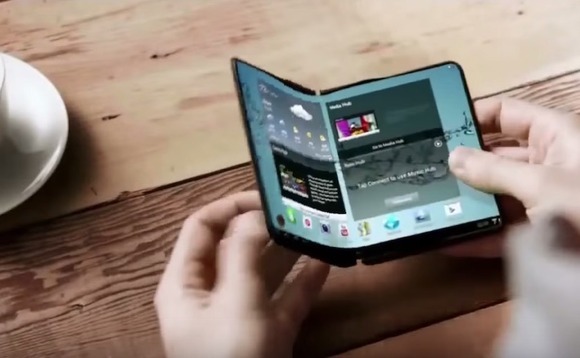 Rumors that Samsung is to unveil a foldable smartphone named the Galaxy X have all but been confirmed after a support page for the handset was leaked online. 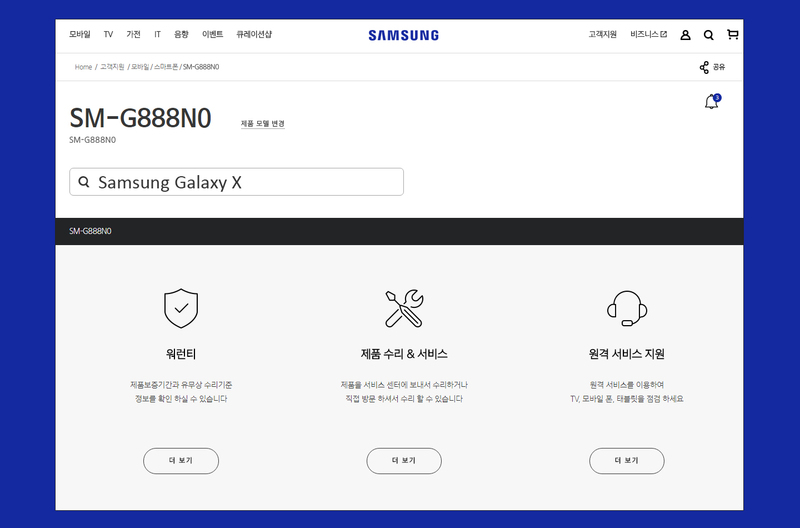 It’s common knowledge that Samsung is working on a foldable phone currently known as the Galaxy X, and has been for years, but there’s now evidence that it could be about to land, as a phone with a model number linked to the Galaxy X has its own support page on Samsung’s site. The company on Monday mistakenly published a support page for an as-yet announced smartphone called the SM-G888NO model. At face value, that might not seem like much, but it’s worth noting that Samsung has since removed the page from its site. According to a new report from Let’sGoDigital, which earlier discovered the leak, the “No” at the end of the codename suggests that Samsung might not offer the device, which could be known as the Galaxy X, everywhere around the world. Instead, Samsung has used the “No” in the past to signify a launch in South Korea. That’s in line with other reports that say Samsung wants to test the Galaxy X in Korea and then determine whether it has commercial viability elsewhere. 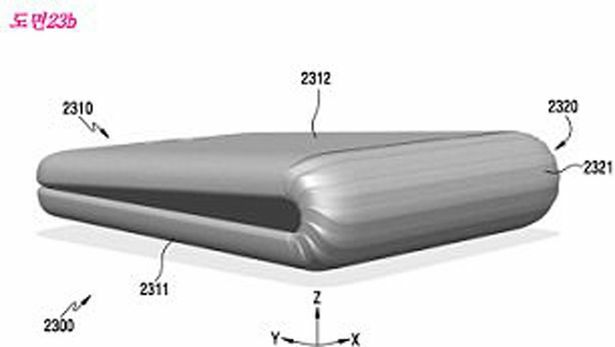 If this isn’t enough to convince, there’s been plenty of other inklings that suggests Samsung will soon be releasing a smartphone with a bendable screen. The company has shown off bendable OLED display prototypes at trade shows in the past, so we know it is capable of producing such innovation. Back in January, a loose-lipped source close to Samsung claimed that the company would be releasing a flexible handset called the Galaxy X, and also known as ‘Project Valley’, that will fold out and transform into a 7-inch tablet. The source said Samsung had been experimenting with smartphones that tuck the screen inside when folded, but concluded that users “may find it inconvenient to unfold the phones every time they want to use them”. With the company expected to unveil its Galaxy S9 at the Consumer Electronics Show (CES) in January, many are also expecting Samsung to offer a first look at the new Galaxy X at the same time.